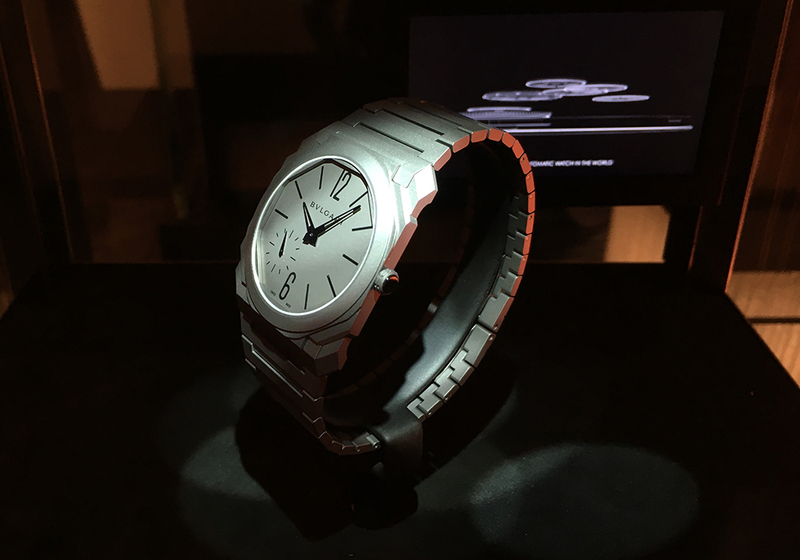 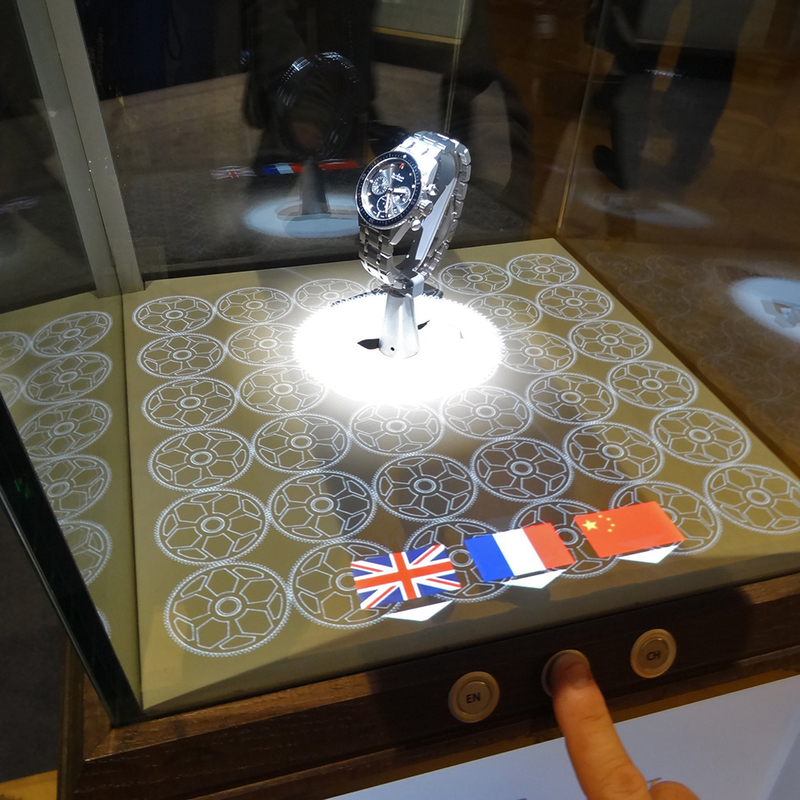 Bulgari : Octo in the spotlight at Baselworld 2017. 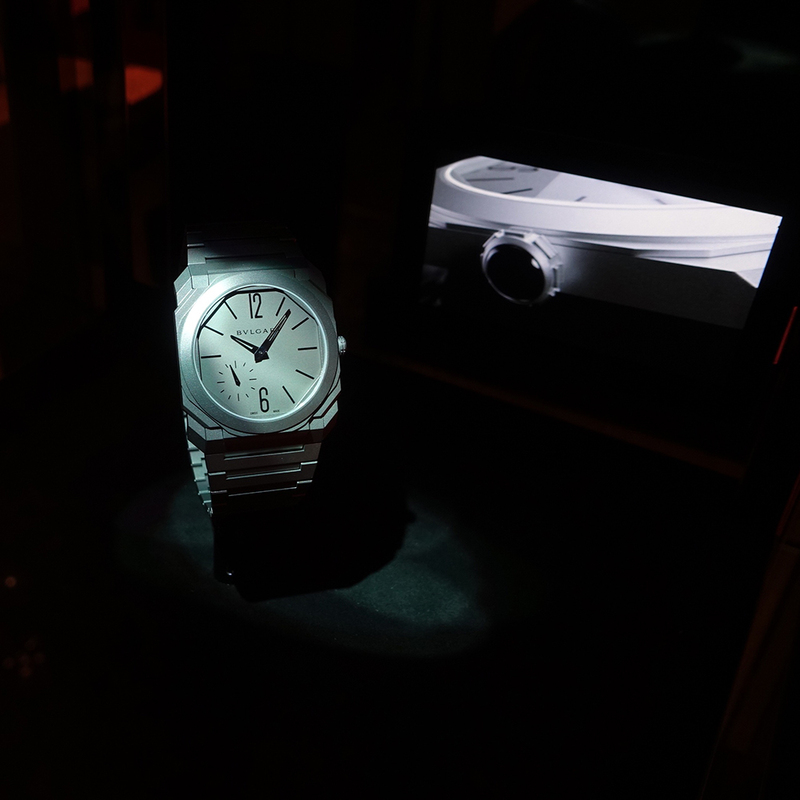 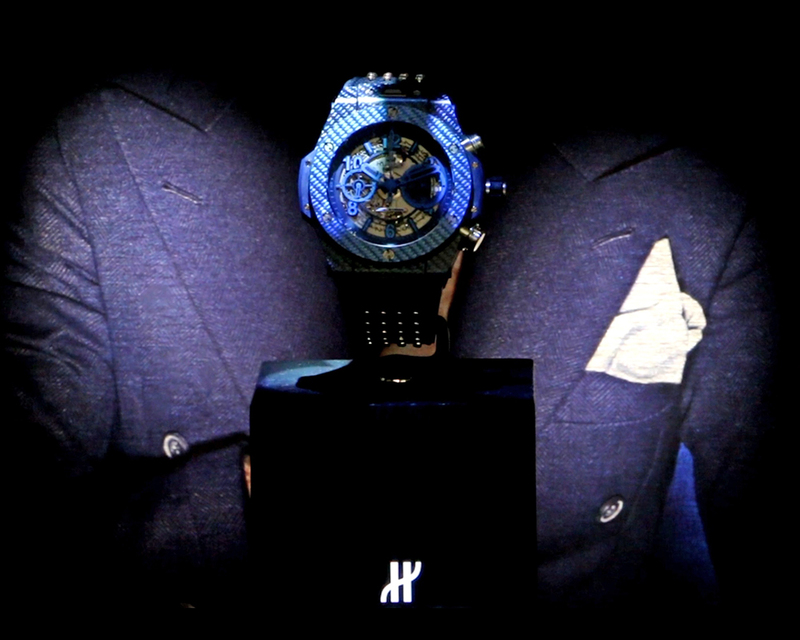 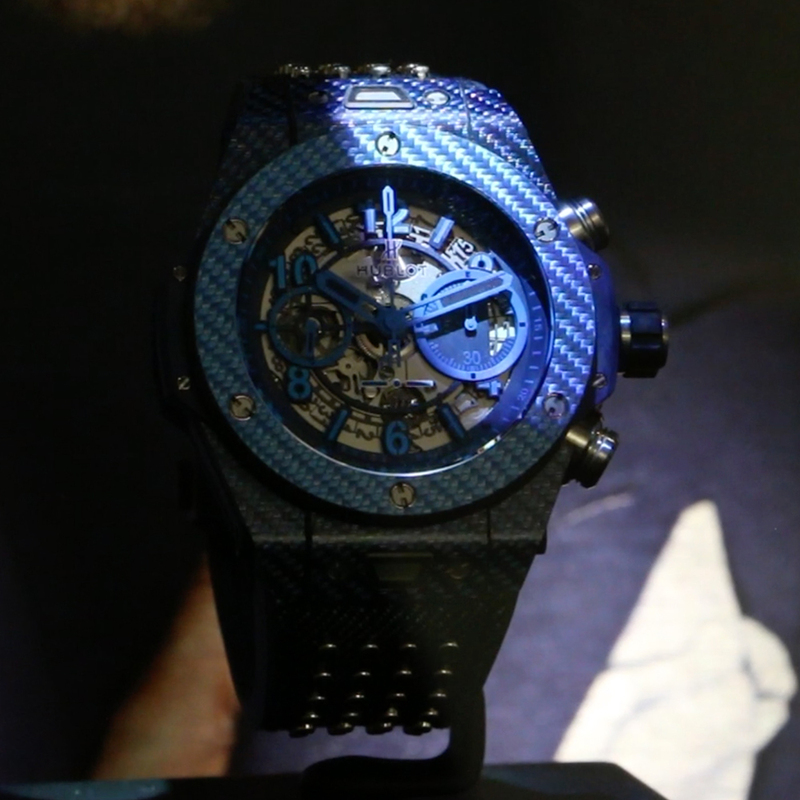 One of the finest watches in the world becomes the star of Baselworld. 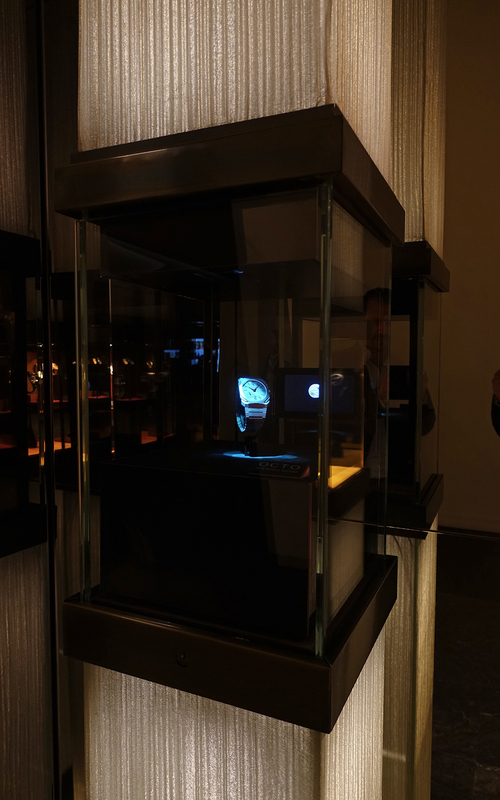 The 20th Century Fox spotlights are turned on this absolute gem.